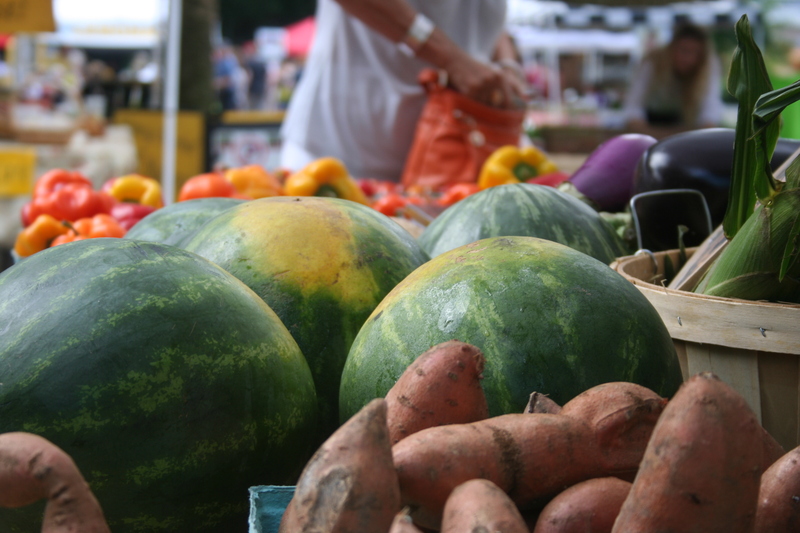 Every Thursday, farmers, cooks, jam- and salsa-makers and all kinds of artisans meet locals on Calhoun Street for the Farmers Market of Bluffton from 1-6 p.m., (or Dusk if earlier!) With an assortment of farm fresh produce, including strawberries, carrots, onions, spinach, varieties of lettuce, broccoli, mushrooms, beets, potatoes and more, the Farmers Market bound to have something for every kind of guest. Plus, in addition to the local honey, eggs and cheese, there’s also all kinds of prepared foods, from BBQ, gumbo, fried oysters and shrimp, she crab soup and crab cakes to crepes, empanadas, fresh baked pastries and breads, coffee, kettle corn and chocolates. Also for sale are herbs, plants and flowers. Picnic tables are out, so guests can enjoy their goodies at the market and there is almost always live entertainment to entertain crowds, as well as a chef demonstration, so attendees can learn how to make healthy dishes. There is an Artisan Showcase on the first Thursday of every month to highlight a handful of local artists and their incredible Lowcountry craftsmanship. Market closed from December 21 – January 9 for winter break. 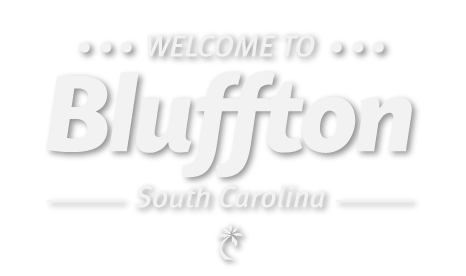 For more information, call (843) 415-2447 or go to Farmers Market of Bluffton.